The average person has so many passwords these days that it’s nearly impossible to keep up with them all without some kind of help. 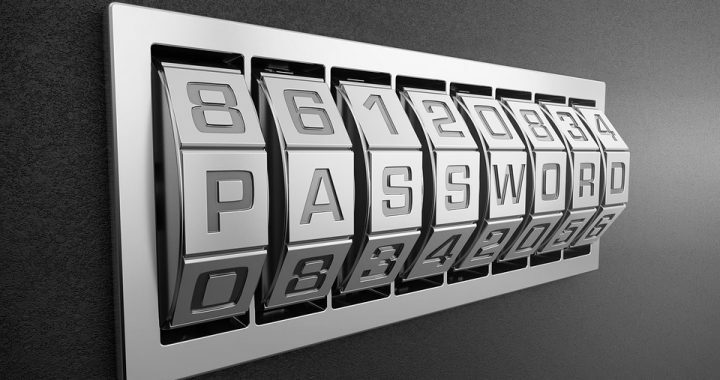 This is why password managers are becoming so popular. They store login credentials for literally every account and keep the data in a secure cyber vault. All you need in order to access information from your password storage tool is a single, master password. What, exactly, is this type of tool? Think of it like a “book” of all of your passwords, kept protected under lock and key, of which only you have and know. What about concerns that somebody might steal your master password? This won’t be possible if you use a strong, unique, yet still memorable (to you) master password that you have never used before and will never use for anything else. Plus, you can get double the security if you install a password management app or software on any device or laptop with Touch ID technology. A good password storage tool will offer a variety of options to make life easier, such as the ability to generate passwords for you, work across all of your devices, and even alert you should one of your accounts be breached. While there are a few browser add-ons that do remember your login information for you, they are very basic and don’t come with added security. It’s ideal to go with a dedicated service that offers a fuller and more secure experience with useful additional features. AES-256 bit encryption is an absolute must when it comes to these kinds of tools. Multiple techniques should be utilized to protect your data both at rest and in transit. Another essential feature is a “zero knowledge” protocol that encrypts ALL traffic over networks in order to verify the authenticity of a remote server before sending any of your information over TLS / SSL. Only use a password manager that is built with industry-proven solutions and the most advanced open source libraries. A transparent design allows top security experts around the world to review the technology in order to ensure that it truly is the most secure. It’s not just your passwords that require protection and management these days. There are other login credentials as well, including usernames, emails, physical addresses, phone numbers, financial information, etc. Some password management solutions also offer some type of secure storage for your important photographs and documents. Now that you have a better understanding of what a password storage tool is and how it can be useful, it’s time to choose one. 1PassWord is definitely an excellent choice as it offers all of the advanced security features and transparency. There are a variety of 1Password subscription options for individuals, families, teams, and businesses. Posted in One Password Manager, Password Manager and tagged one password manager, password manager, password storage tool.